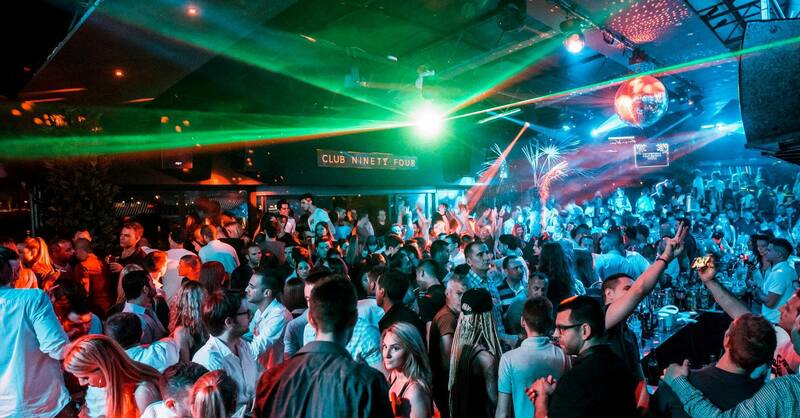 Belgrade nightlife is well known everywhere around the globe! Capital of a good fun has many great clubs to offer every single night of a week! For us, every weekend is special, so Be ready for club 94 this weekend . This is forth season of this famous club, and rocks even more than last three years. Sunday: Gin & Juice // DJ Architect. Great venue for celebrating birthdays or bachelor parties, Club 94. 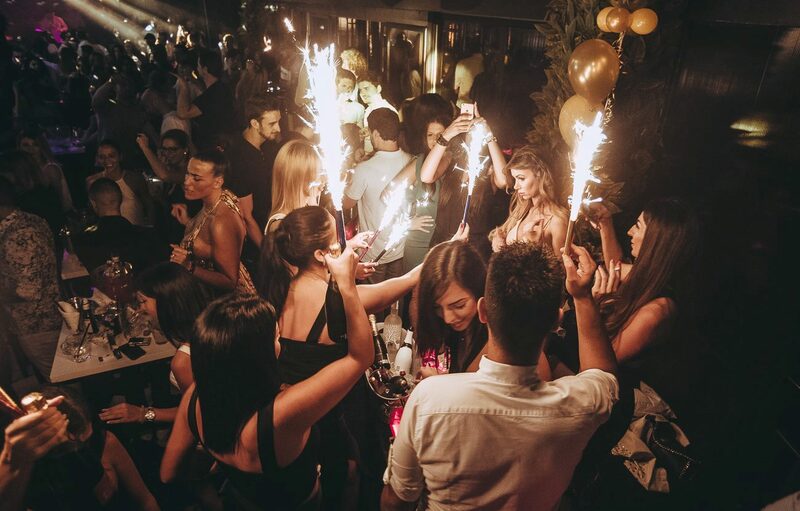 Reserve on time, club is always fully booked before the weekend! Call and make your reservation on time. See you this weekend!